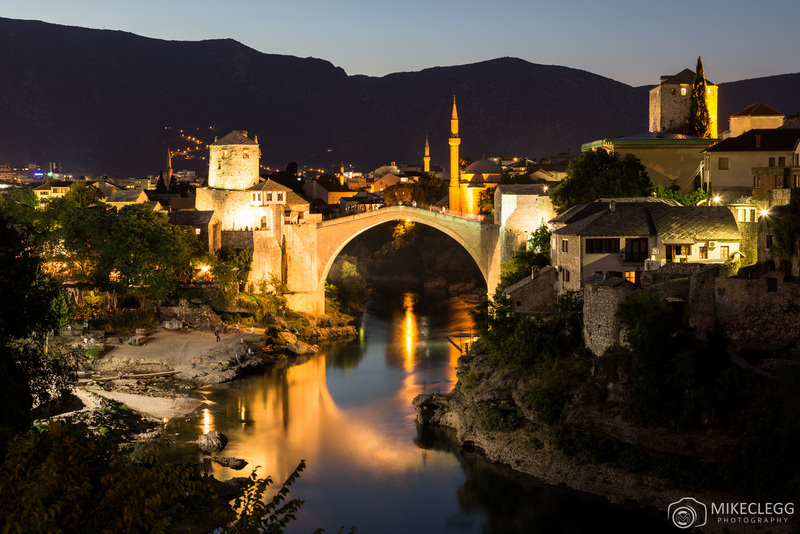 Mostar is a small city in Bosnia and Herzegovina with a beautiful old quarter full of cobbled streets and fantastic architecture. As well as this the city has the Neretva river running through it, which is one of the most delicious looking greens I’ve ever seen. 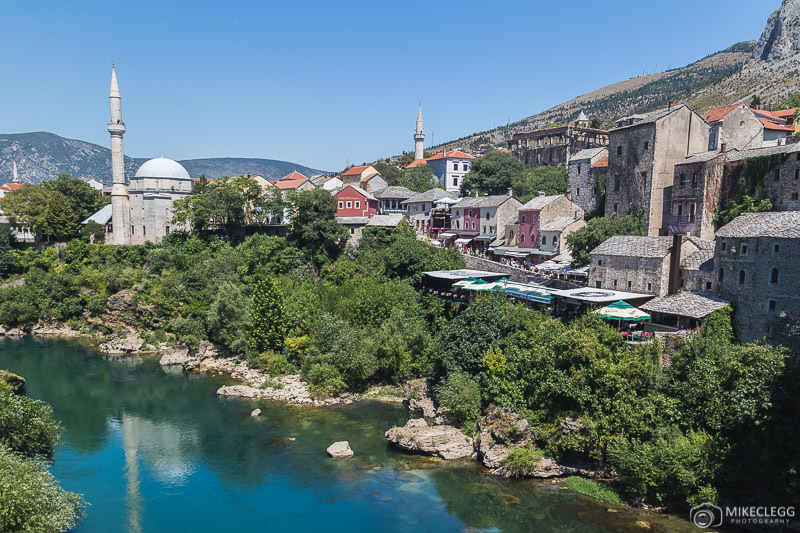 Mostar is very photogenic and if you’re thinking of visiting and want to know some of the best Instagram and Photography spots then keep reading this post. You’ll also find my tips on the best time to take photographs, whether the location is free or not and a link to the location on Google Maps. 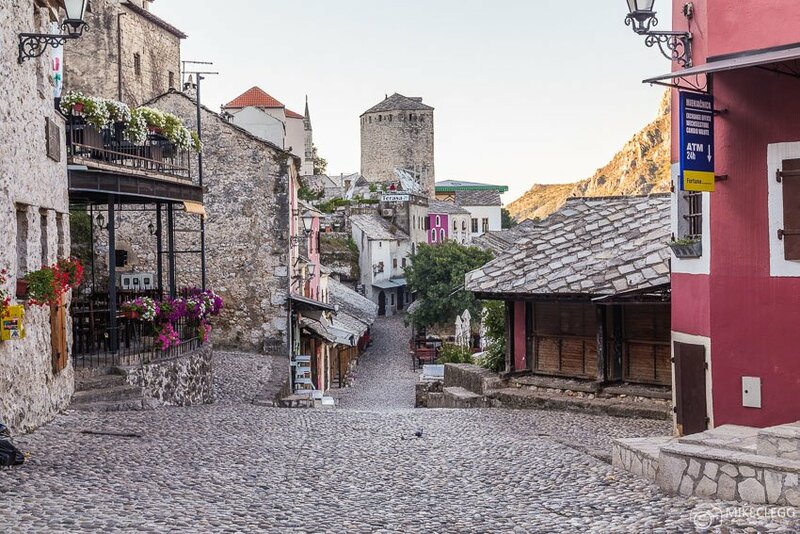 Here are 9 of the best and must visit Instagram and photography spots in Mostar. Starting with one of the top spots for taking pictures, Lučki most (bridge). 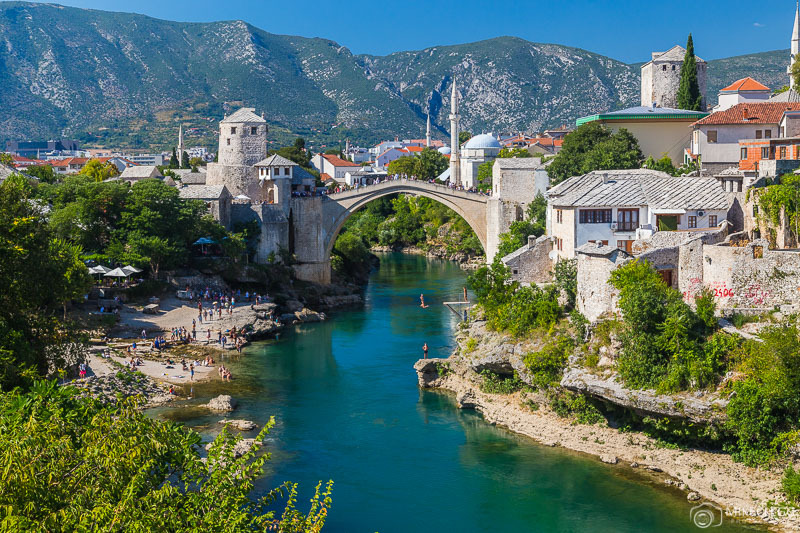 From there you will be able to capture the best pictures of Mostar’s skyline with the Neretva River flowing under it and the famous Stari Most (Old Bridge) in the distance. I recommend coming here both during the day and at night for taking photographs. 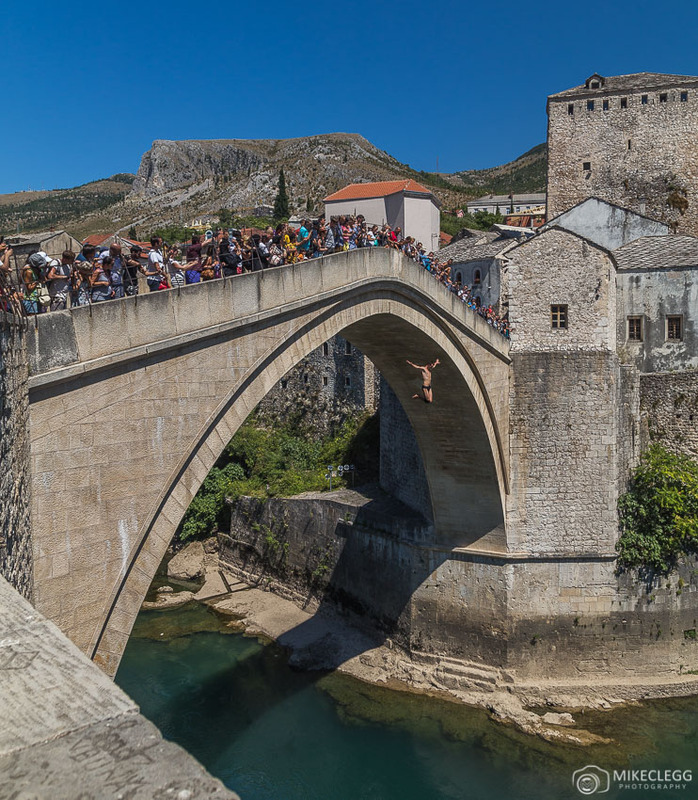 During the day you may also get pictures of people jumping into the river which you can see below. As well as the famous Old Bridge there is also a smaller bridge nearby which is also cute and photogenic. All around this spot is nice architecture and it’s quite easy to add depth your photograph. I was travelling alone so couldn’t do this, but a nice photograph may be a lady in a bright red dress walking along the bridge, or something similar. Kujundžiluk is, in my opinion, one of the most beautiful streets to take photographs of. With cute shops selling colourful trinkets and other items lining it. It also serves as a good photo spot. During my visit I also saw a couple having some wedding photographs taken here. Along the Neretva River you’ll find quite a few good photo spots towards the Old Bridge. You will find several spots where you can include rocks in your foreground (seen below), and at night you may be able to get fantastic reflections such as in the first image (above). This helps to create pictures with good composition. 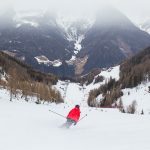 For similar tips head to Composition Techniques For Better Travel Photographs. 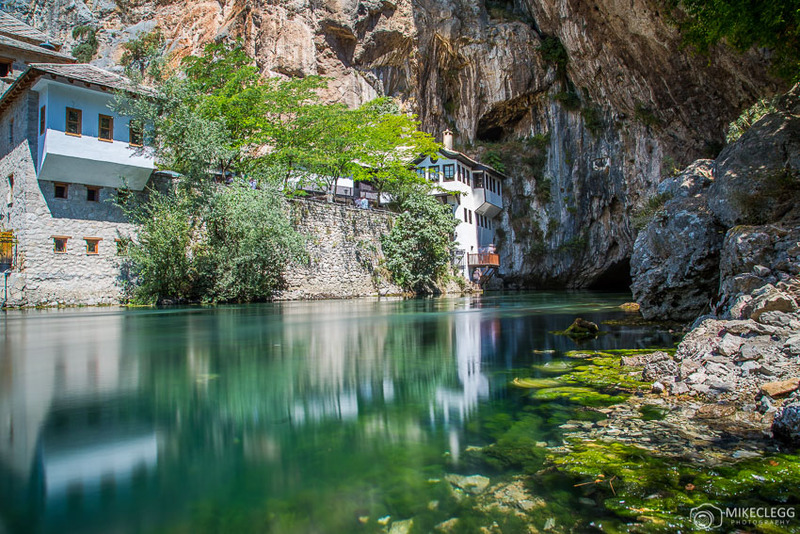 A little out of the city is Blagaj, which is an old Monastery built around 1520 and is built into a huge cliff. To get to this location speak to your hotel/accommodation and hopefully, they can arrange transport or tell you where to get a tour. 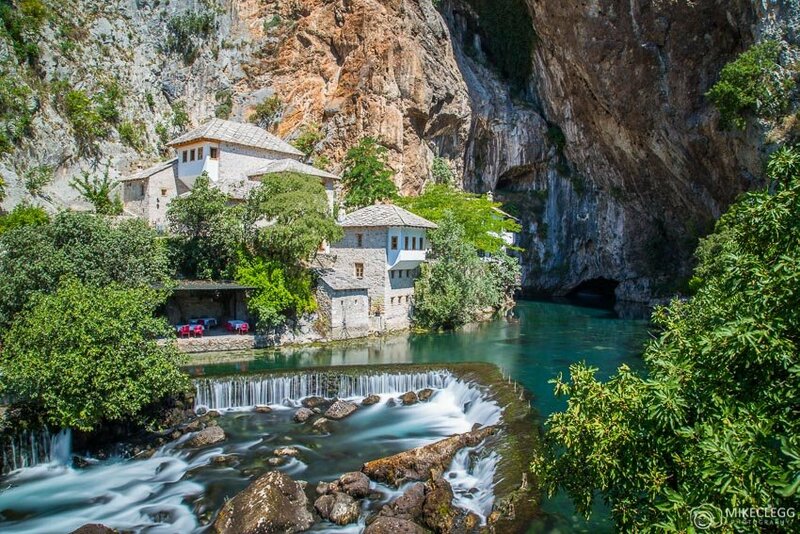 One of the highlights of Blagaj is actually the small waterfall in front of it which is beautiful and a great spot for Instagram and photography. When taking pictures consider using an ND filter so you can capture a long exposure and add a cool effect to the water. 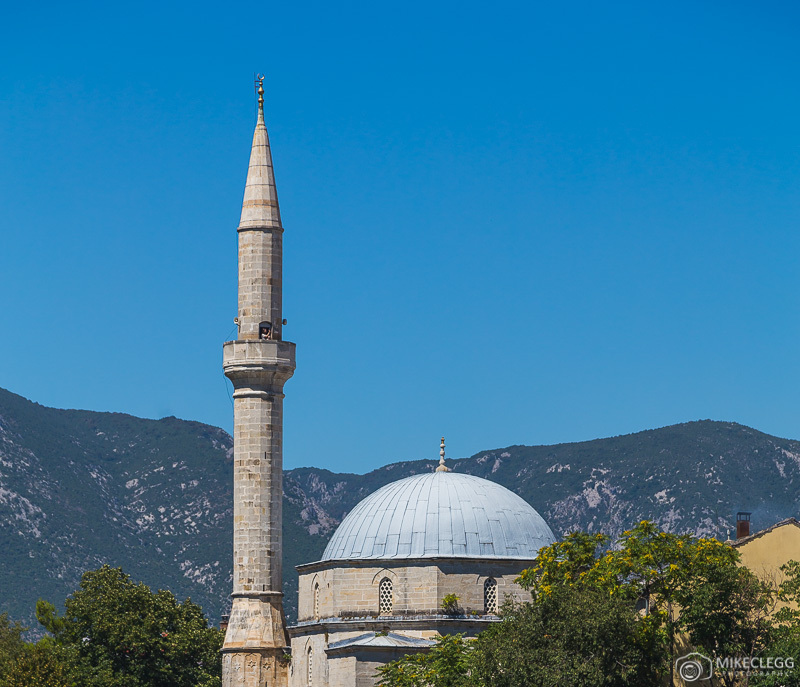 From the minaret of this mosque, you will get one of the highest perspectives of the city. I headed here but for some reason the minaret wasn’t open, maybe due to prayer. I then intended to come back but ran out of time. However, I do recommend you check it out during your visit, as I saw lots of people up there and have also seen pictures on Instagram from this perspective. 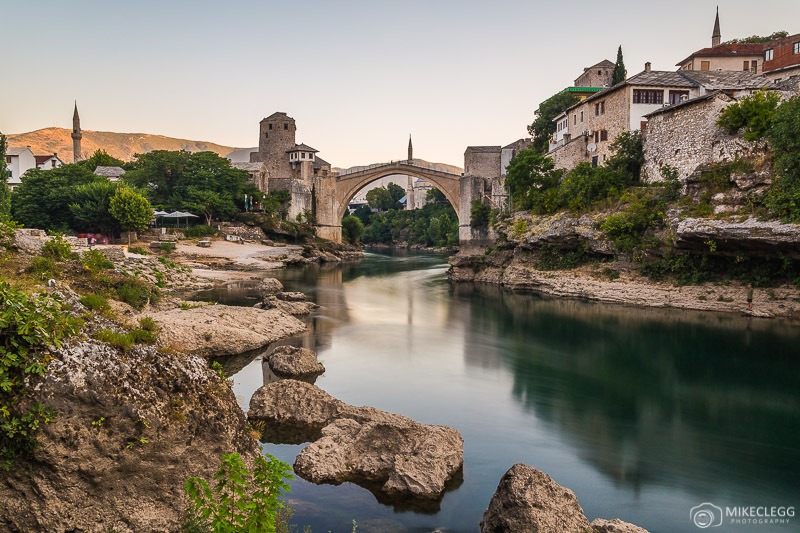 As well as being a great bridge to take photographs of, Stari Most also serves as a great location to take photographs from. 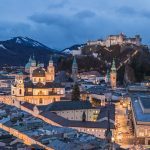 At certain times of the day you may get to see people jumping off the bridge, which makes for good pictures, or you can also take photographs of the skyline in various directions from here. 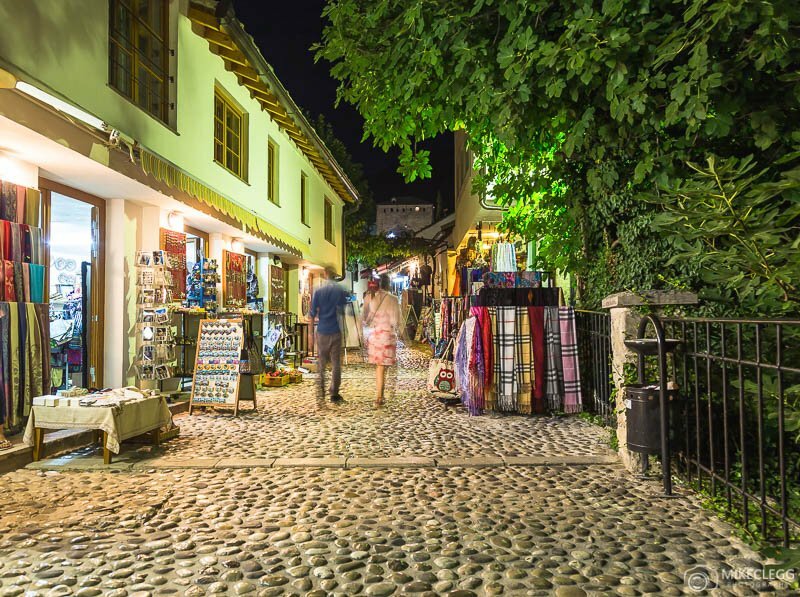 All throughout the Old Town you’ll find shops and cobbled streets. A spot that I quite liked was along Jusovina which is a bit quieter than some of the other streets. I liked this street more at night, although you could get nice pictures here anytime. Similar to this street just up from it is Onešćukova which is also quite nice. 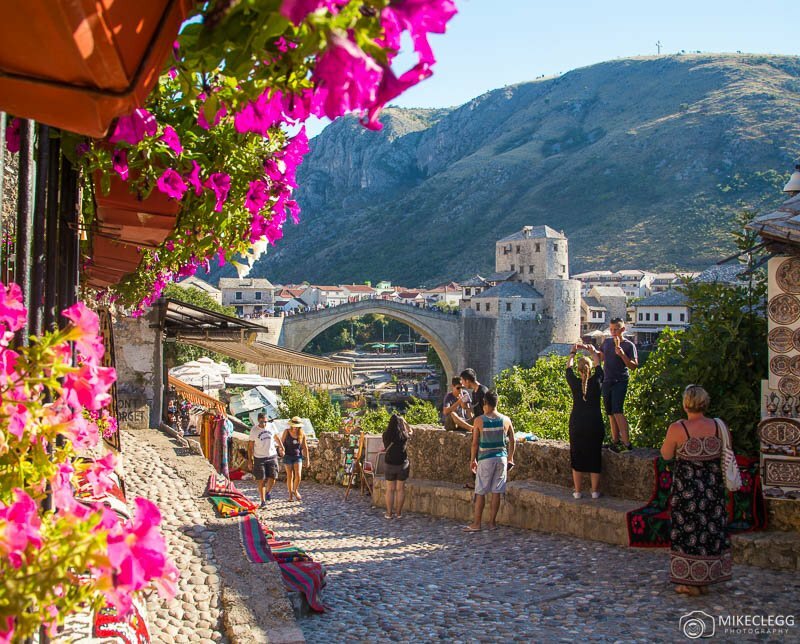 Mostar is a great destination to visit for Instagram and photography, or just to visit for a nice getaway. 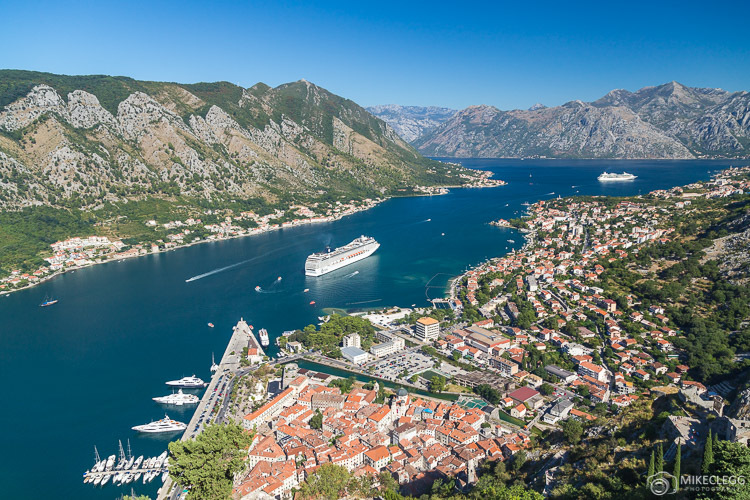 If you are visiting a city such as Dubrovnik in Croatia, you can easily get a bus to Mostar and make your visit a multi-destination trip. 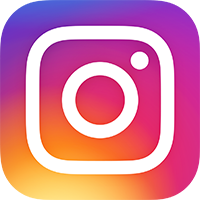 Have you ever been and do you know of any other good spots for Instagram and photography? Please leave a comment below. 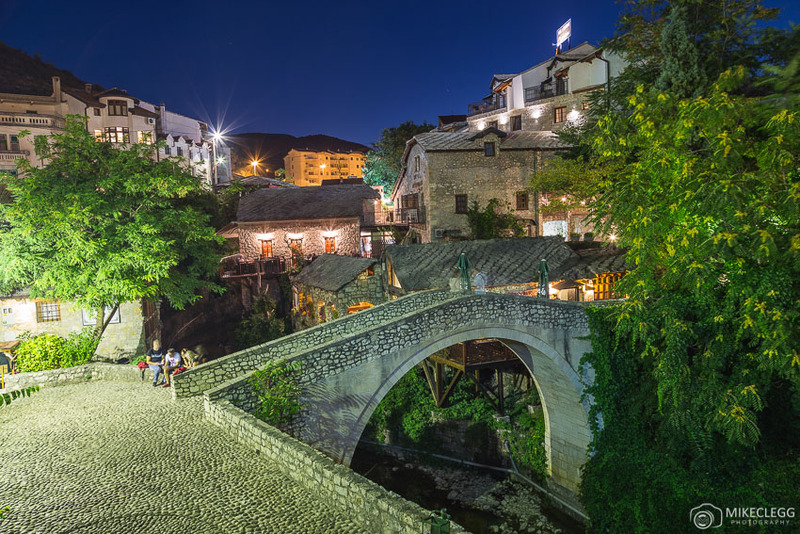 Need a place to stay in Mostar? Recommended guesthouse: Guest House Goa – where you can get great views toward the Old Bridge from some rooms. Hey Buddy!, I found this information for you: "9 Top Instagram and Photography Spots in and Around Mostar". 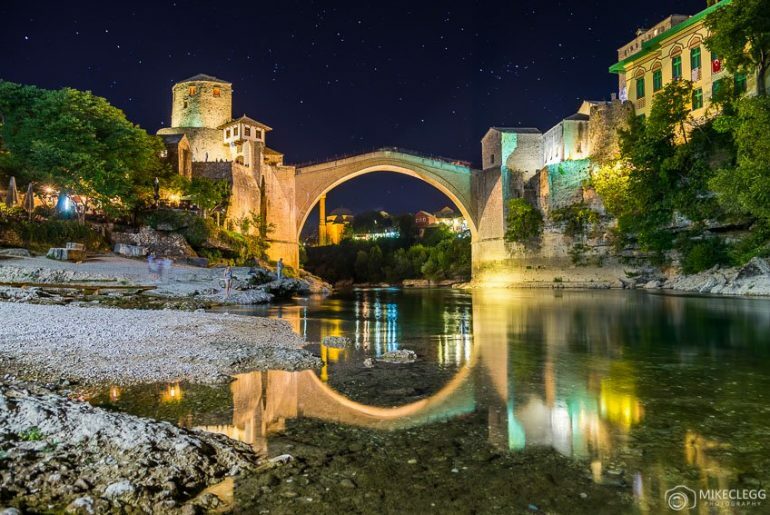 Here is the website link: https://www.travelanddestinations.com/top-instagram-and-photography-spots-in-and-around-mostar/. Thank you.